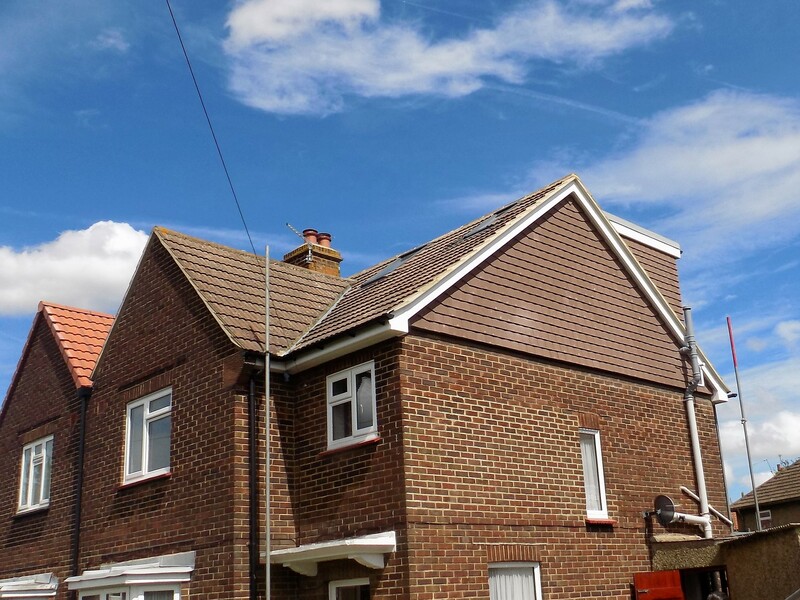 Here at Kent Loft Company we have many years’ experience converting lofts in homes across Kent. We encourage you to take some time to browse our gallery below for inspiration. Can’t find what you’re looking for? Please feel free to get in touch with our friendly team, and we’ll be happy to help. 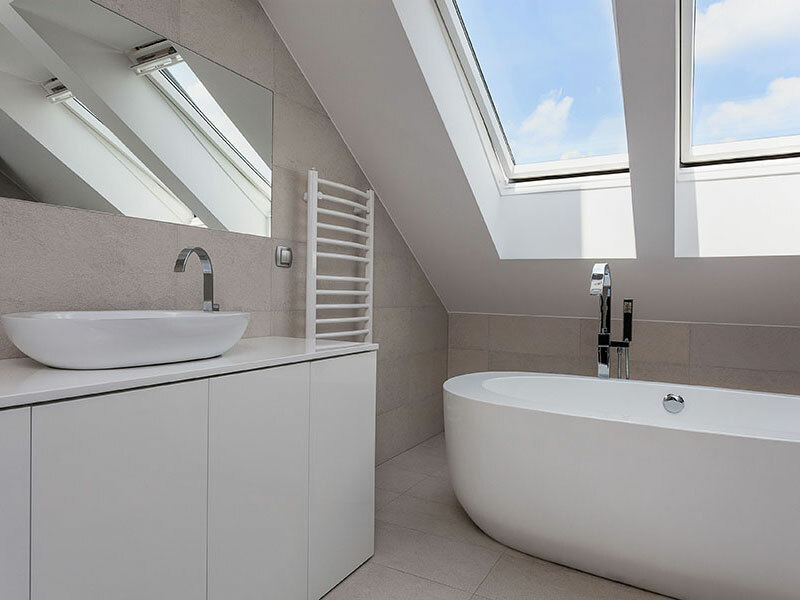 Take a look at the bathroom projects we have worked on. 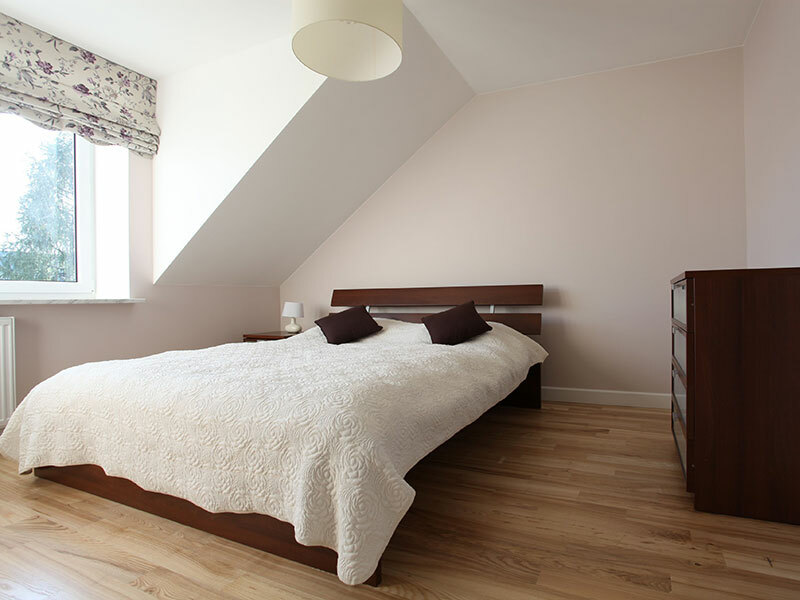 Take a look at the bedroom projects we have worked on. 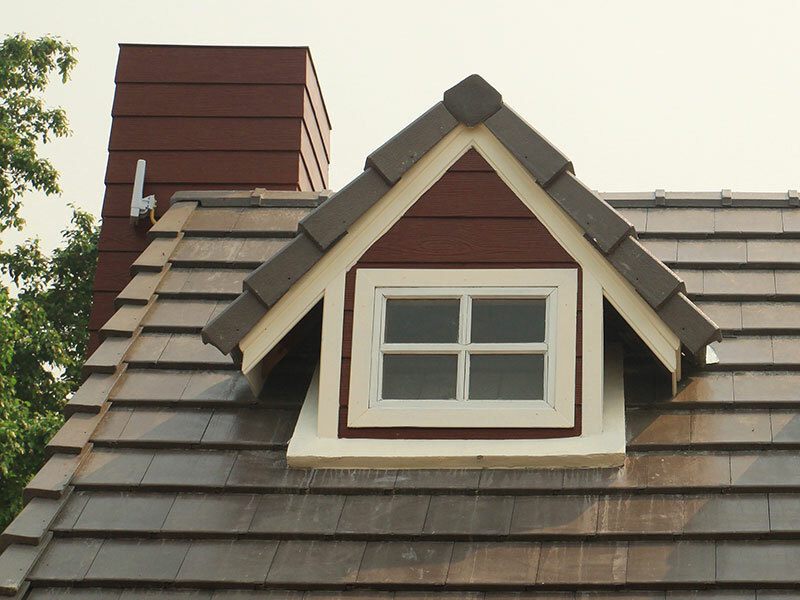 Take a look at our Windows and Roofing projects. 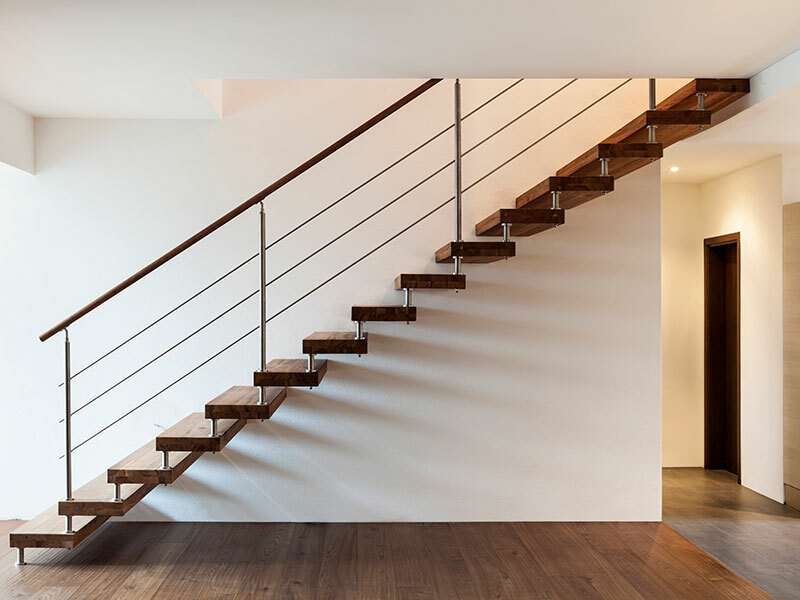 Take a look at some of the staircases we have fitted, along with some different purpose rooms.